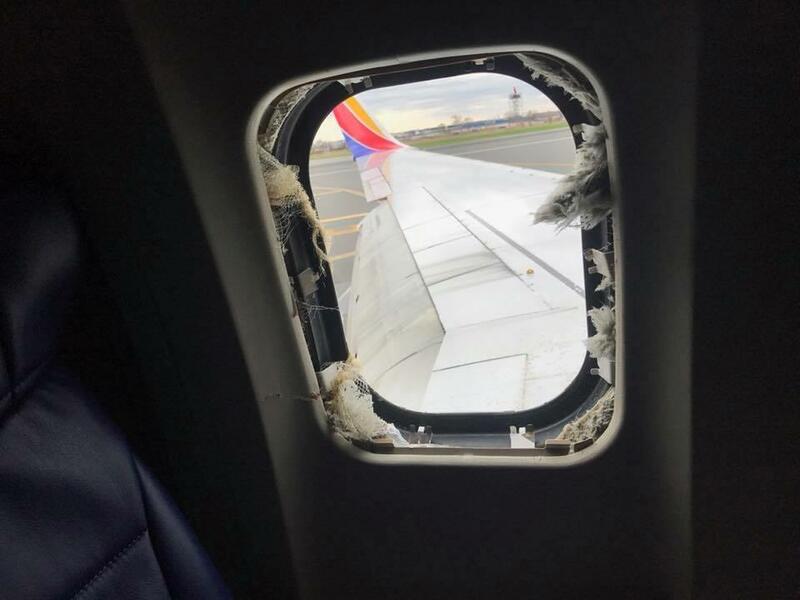 PASSENGERS had to be rescued when a window shattered on a Southwest Airlines plane for the second time in a fortnight. Flight 957 from Chicago to Newark was forced into an emergency landing in Cleveland, Ohio, two hours after take-off. The incident comes after Jennifer Riordan, 43, died when the engine on a Dallas-bound Southwest plane exploded mid-air and smashed a window, almost sucking her out of the aircraft. 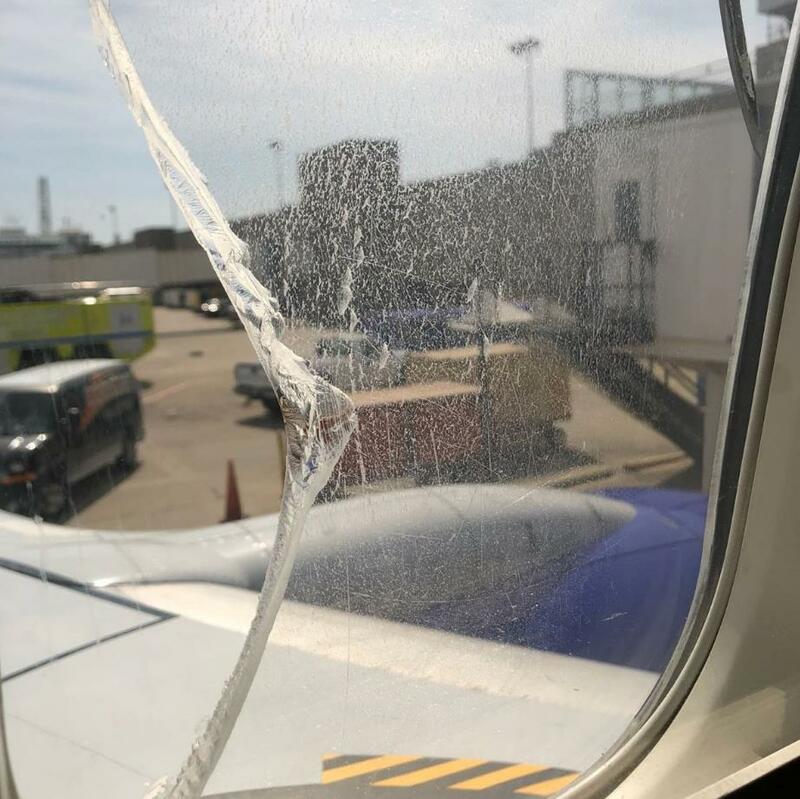 Passengers posted photos online of yesterday’s emergency, displaying a gaping hole in the Boeing 737-700 window. According to tracking website Flight-Aware, the jet was 26,000ft above Lake Erie and travelling at 514mph when diverted. Southwest said the diversion was ordered ‘for maintenance review of one of the multiple layers of a window pane’. Mother-of-two Mrs Riordan died after the April 17 incident on the Southwest Airlines plane from Dallas to New York City, while seven people were injured. 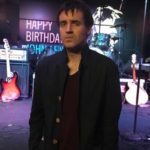 On Tuesday Donald Trump praised the ‘tremendous bravery’ of the crew and passengers aboard the flight, which was forced into an emergency landing in Philadelphia.